Electric car owners will benefit from IEM-DCC, an innovative direct current meter for fast charging stations, in the future when fast charging their cars. It allows for the charging process to be billed by the kilowatt hour. Isabellenhütte, technology leader in the field of shunt-based current and voltage measurement, and innogy, one of the leading German energy companies and specialist in electromobility infrastructure, developed the module together. The development partnership has a legal background: Direct current measurement devices that comply with calibration law are required in fast charging stations for electric vehicles starting April 1, 2019. The problem: There have previously been no suitable models for this purpose. Customers can currently only be billed for their charging process down to the kilowatt hour at AC charging stations. In other words, they only pay for what they have actually used. This has currently not been possible at fast charging stations. Instead, drivers pay a uniform fixed price per charging process in the interim. With the new IEM-DCC, which is currently in the type examination procedure of the Physikalisch-Technische Bundesanstalt [national metrology institute of Germany], Isabellenhütte and innogy have responded to the legal requirement and developed a non-exclusive direct current meter that complies with calibration law. It is based on a highly-accurate shunt-based current sensor from Isabellenhütte, which is integrated into the procedure for kilowatt hour-exact billing, which is patented by innogy (used at innogy AC charging stations since 2014). The concept of the IEM-DCC includes current and voltage measurement in an extremely compact and mechanically tamper-proof housing, which is smaller than a standard household meter. 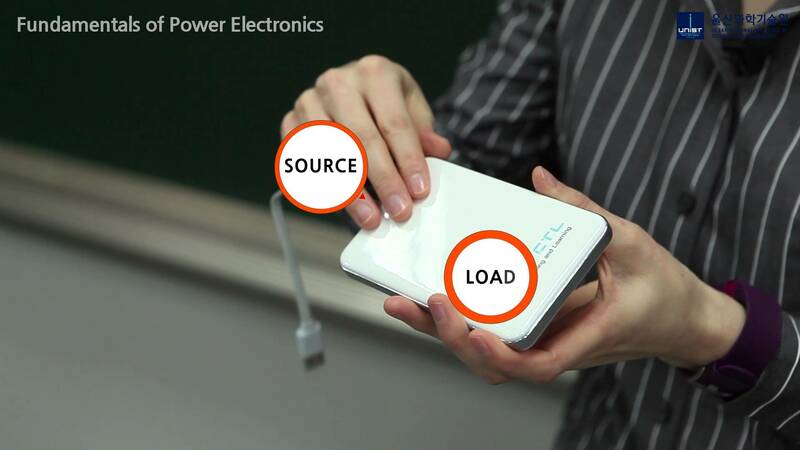 So even in the smallest of spaces, current measurements up to 500 A, voltage measurements up to 1,000 V and a four-wire measurement for the compensation of charging cable losses are possible. In order to make the communication from the meter to the back-end system tamper-proof too, Isabellenhütte relies on the extended EDL 40++ from innogy, which takes into account methods for signing the meter values and methods for time synchronization for the meter. The signing of the meter values in particular is crucial for publicly accessible charging points for a number of different customers in order to ensure safe communication that complies with calibration law. Isabellenhütte is currently expecting the type examination certificate to be completed in the first half of 2019. Module-F tested and series produced IEM-DCC are to be expected in the third quarter.